​This is the official website of the Winston Salem Radio Control Club. 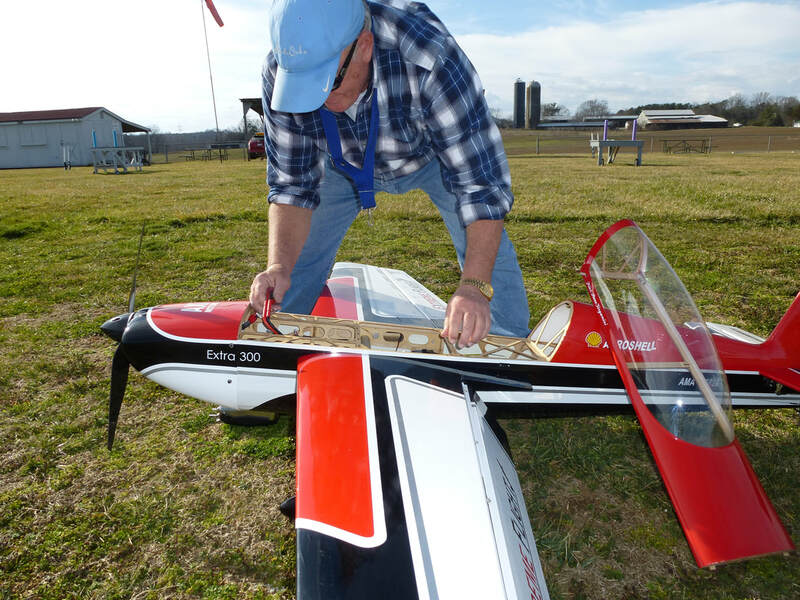 Our primary mission is to promote radio control aeromodeling in the greater North Carolina R/C community. This site also serves as the official communications channel for all club business and club activities. From micros to giant scale models, electric, gas or nitro, airplanes, drones or helicopters - WSRC supports all aspects of the R/C hobby. We are fortunate to have one of the area's premier flying fields. 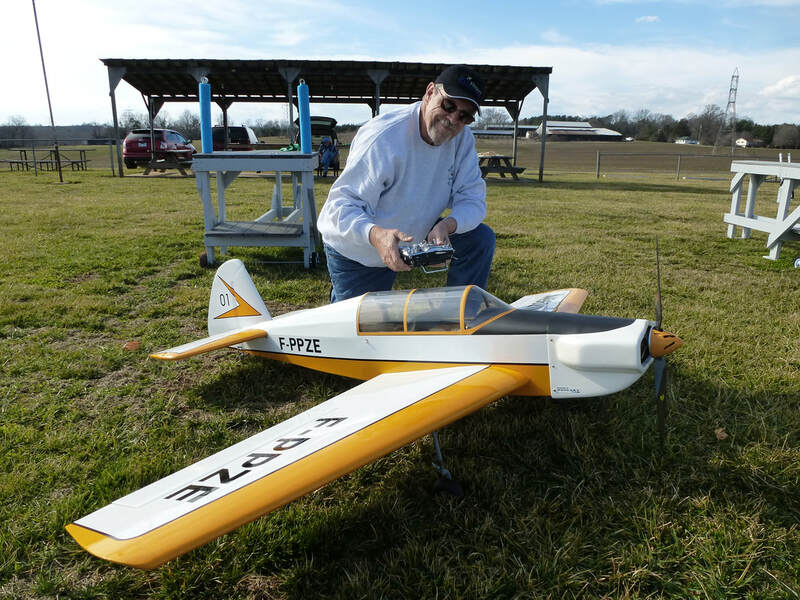 Whether you are looking for a flying club to join or just interested in R/C aircraft, we invite you to come on out and visit. WSRC meets at 7:00PM on the 1st Thursday of each month at the club flying field. Club dues are $95 a year, Student $15. You must be an AMA member to join. However, if you are new to Radio Control, one of our club officers can tell you about the AMA Introductory Pilot program, which could allow you to fly under the supervision of an authorized instructor.